Shot Tower Inn has been proudly serving Dubuque's favorite pizza since 1967. We use only the freshest ingredients when crafting our pizzas, sandwiches, pastas, chicken and much, much more. 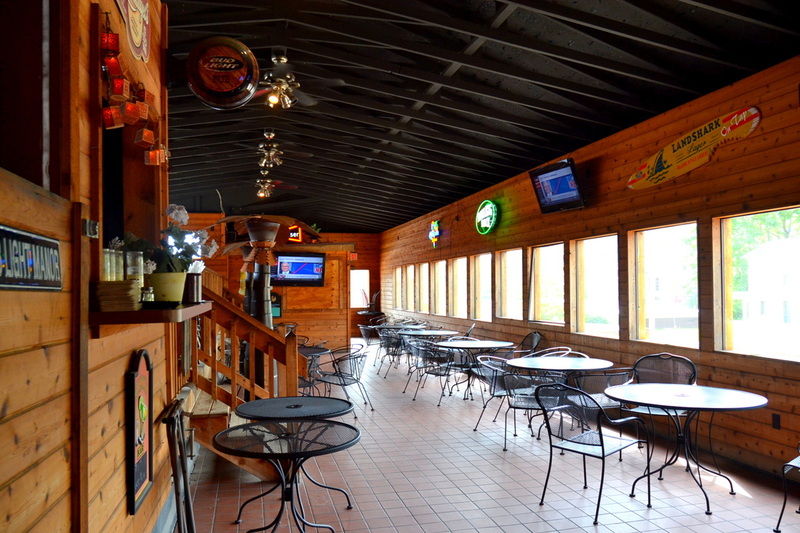 Our friendly staff and casual atmosphere make Shot Tower the perfect place to gather with family and friends. Stop in for lunch or dinner any day of the week, or for a cocktail after work. We also offer delivery, catering, parties, and a full service bar for after-dinner drinks or watching the big game. We can cater or host your next group event! Whether you're getting breakfast pizzas for work, hosting a large event, or feeding the team, Shot Tower can handle any size order! Special Thanks to Rich Belmont & Dubuque365 for the feature article in 365ink Magazine! The lonely survivor of frontier days, Dubuque's Shot Tower stands starkly against the river front as a unique memorial to the early munitions industry. During the Civil War, the tower produced three tons of shot a day under conditions that would amuse modern industry. However, the tower was in use for only four years altogether after it was built in 1856. After a series of fires and renovations, the old Shot Tower still stands proud, 120 feet off the ground, as a monument to Dubuque's Civil War history. It can be seen where Star Brewery Drive meets East Commercial St, just north east of the historic Star Brewery Building.